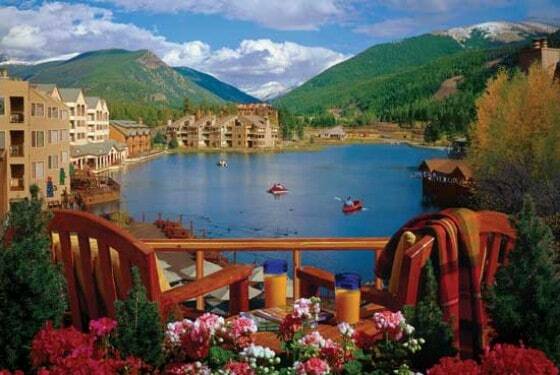 Just about 67 miles west of the Denver Airport you’ll find the mountain town of Keystone. While these destinations don’t have their own airport, there are a number of options for getting from Denver Airport to Keystone, including Keystone airport shuttle, taxi services, Bustang, car rentals and more. The trip from Denver Airport to Keystone takes you west on I-70 through downtown Denver, under the Eisenhower Tunnel to Silverthorne. Eagle County Regional Airport is located west of Vail in Gypsum. Just about an hour from Keystone, EGE is a great option to cut your drive time down, but there are a few downfalls. Flights often get delayed or cancelled during the winter because of the weather. There are also much fewer transportation options between EGE airport and Keystone. To get from Eagle County Airport to Keystone, you’ll head east on I-70 past Beaver Creek, Vail, Copper and Frisco to the Silverthorne exit, where you’ll exit and head south to Keystone. About 2 1/2 hours southeast of Keystone is Colorado Springs and the Colorado Springs Municipal Airport. To get from the airport to Keystone, take I-25 N to Denver, where you’ll head west once you reach I-70. Follow I-70 through Denver, up to the Eisenhower tunnels, and back down toward the Dillon / Silverthorne exit. We not operate shared shuttles between Keystone and the Colorado Springs Airport, however, private shuttles are available. Peak 1 Express offers safe and affordable Summit County Airport Shuttles from Denver International Airport to Keystone. Our Mercedes Sprinters provide you a safe vehicle with loads of extra legroom and headroom, and our service-focused drivers will provide you the best ride. We offer our daily, shared, mountain shuttle schedule and daily airport charter service between DEN and Keystone at the custom time of your choice if the listed times do not suit your needs. Running daily airport shuttle services between DEN and Keystone Resort! Our Keystone Airport Shuttle runs at various times throughout the year to ensure we’re available when you need us most! Check the schedules below to determine the best departure and arrival options for the time you’ll be spending in Colorado. Keystone, Colorado is home to some of the most beautiful mountain vistas in Colorado. 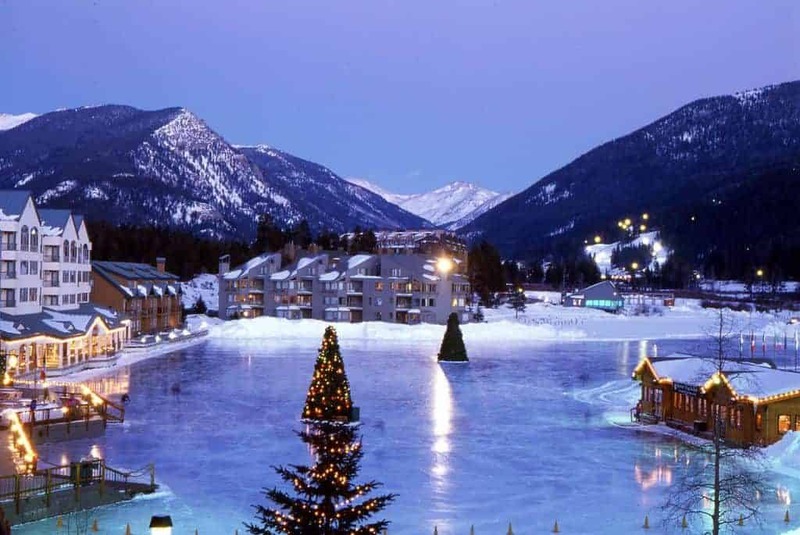 Nestled in a Summit County valley, Keystone is a popular ski and snowboard destination for many winter vacations. While you are in Keystone, there are many different types of Keystone Lodging to choose from. There are Keystone hotels that include ski-in ski-out accommodations for easy access to the slopes. Keystone lodging options also include condo rentals for larger groups and people who are planning a longer stay. While you are visiting you will want to go to the Keystone restaurants that have the best local ambiance to get a true feel for the mountain town. Once you have your Keystone vacation planned, take a look at the different Keystone dining options for you to try while you are there. Whether you want a fancy mountainside restaurant or a hole-in-the-wall place where the locals go, check out this list of Keystone restaurants to find what you’re looking for. A visit to the mountains in Colorado isn’t complete until you have a proper Keystone dining experience. Though Keystone’s town isn’t as built out as some other areas in Summit County, there’s still a great amount of happenings in the the summer and winter. The Lighting of River Run: Hit the ski slopes during the day, then start your holiday season with this gorgeous display of decor! Keystone Mardi Gras Party: Free live music and some of the “best gumbo in the county” await you at Keystone’s Mardi Gras Party. Keystone’s Annual Bacon and Bourbon Festival: The perfect combo of whiskey and pork to commence the warmer season. 4th of July River Run Bike Parade: Start by decorating your choice of non-motorized two wheel transportation and join in on the festive bike parade celebrating America! Keystone Wine and Jazz Festival: This classic mixture of fermented grapes and saxophone will fill this July weekend with good vibes and beautiful art of all forms. Oktoberfest: No surprise here, another high country town celebrating the endless German tradition! Would you like to bring your family on a vacation that will provide you with endless memories and laughs? Looking to escape on a mountain getaway with some friends? Keystone is the perfect escape from day-to-day life. With activities for a variety of ages and skill levels, you won’t have worry about filling your vacation. There are plenty of things to do in Keystone, and riding the slopes is just one of the Keystone activities you can enjoy while you are there. From ice skating, and tubing to spending a day recuperating with a massage, Keystone has it all. Enjoy all the endless mountain activities, but consider yourself warned – you may find it incredibly difficult to leave! Take a look at just a few of the possible Keystone activities you can get into while you are there. Keystone is truly a spectacular place to enjoy a winter excursion at. The Keystone Ski resort is typically open from November through April and with over 3,000 acres of skiable terrain, it is a must visit for any winter sports enthusiast. The resort is unique in that it offers night skiing and even puts on a firework display every Saturday night. A snow tubing hill, scenic sleigh rides, and ice skating on Keystone lake all await you when you’re ready to take a break from the slopes. As the winter snow melts from the ski slopes, a summer playground with endless possibilities emerges. Keystone truly has something for everyone no matter what their dream summer activity might be. With 55 miles of mountain biking terrain that can be accessed by chairlifts, horseback riding, mountain top yoga, and a variety of hiking; it is safe to say that Keystone is as lively in the summer as any other time of year. For those looking to veer away from the summer slopes, activities like fly fishing and paddleboat rentals are there for those in search of nearby waters to explore. Swing a club, pedal down the slopes, or get your zen on up in the clouds with a mountain top yoga class, Keystone in the summer is a truly unforgettable experience. Spring and fall offer both incredible views and exciting activities for visitors of Keystone. There’s nothing quite like enjoying a warm afternoon of spring skiing amongst the smaller spring crowds at Keystone Resort or soaking in the incredible colors of fall while on an early October hike. Saddling up for a horseback ride, lacing up the hiking boots, or getting in that last round of golf before the winter arrives are just a few of the many opportunities awaiting those who choose to visit Keystone in the spring and fall.